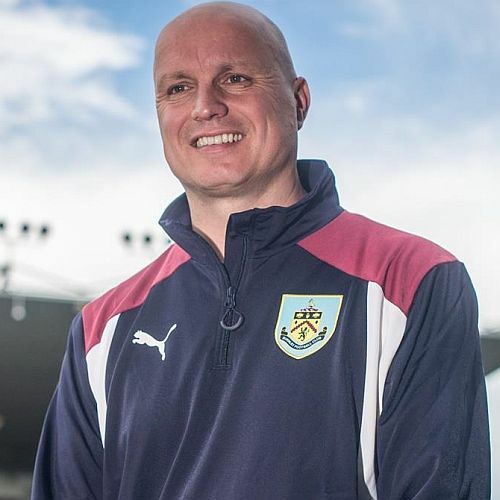 This morning came news that Alfreton manager Nicky Law is joining the academy at Turf Moor with the role now confirmed as Head of Academy Recruitment, 16-21 Focus). The club have also now confirmed the second appointment with Geoff McDougle becoming Head of Local Recruitment, 12-16 Focus. Law, who has a lot of experience at this level during his years working as a manager, will work closely with Job Pepper (the Academy Manager), who is pictured, and Chris Sulley (Head of Coaching) as well as under-18 coach Michael Duff and the under-23 coaches Michael Jolley and Andy Farrell. He will also be responsible for monitoring any players out on loan and those currently are Luke Hendrie, Ntumba Massanka and Alex Whitmore along with Tony Aghayere and Billy Grogan who are out locally on youth loans. McDougle has a wealth of experience and has worked in a similar role in Category 1 academies at Bolton, Leeds and Blackburn while more recently he’s headed the recruitment at Morecambe under the title of chief scout. He will take on the responsibility for developing the local recruitment strategy in the under-12 to under-16 age groups. He will work closely with Tom Reeves in the recruitment department and Law along with the lead phase coaches, Pepper and Sulley as well as the community programme and junior clubs locally. Reeves, who joined the club almost eighteen months ago as an academy recruitment office will become Head of Recruitment for the Pre-Academy/Foundation Phase, 5-12 Focus.